This is the original aircraft in a 3 main blade configuration. Also known by the company designation CL-595. The aircraft was designed for a very low drag configuration. 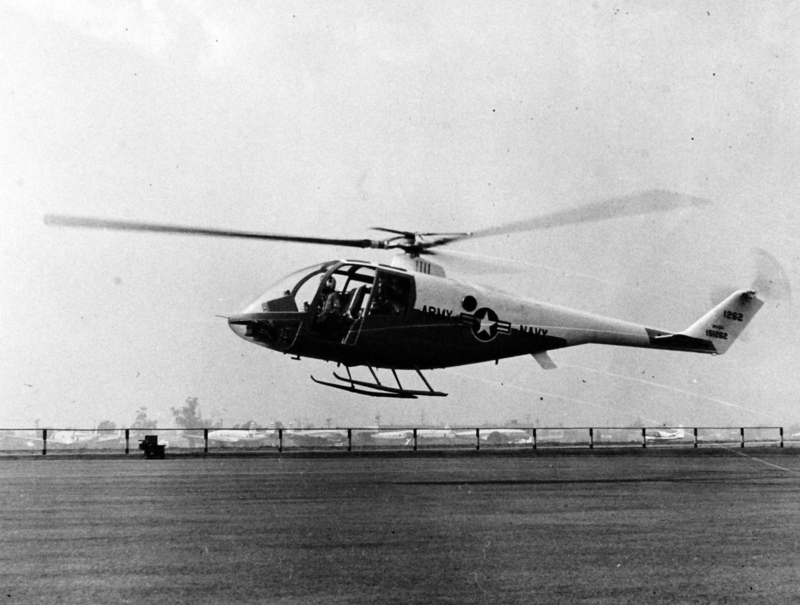 Apart from the retractable skids, the aircraft had flush rivetted skins and the rotor shaft was tilted 6 deg fwd to keep the fuselage at a low angle of incidence in high speed forward flight. 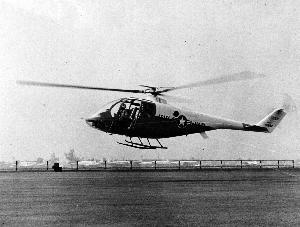 Resources related to the XH-51A (3 blade configuration) , provided by the Vertical Flight Society. 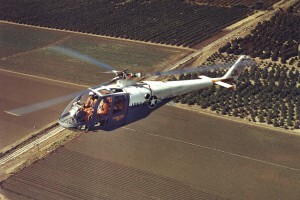 Resources related to the XH-51A (3 blade configuration) , provided by public sources across the internet.